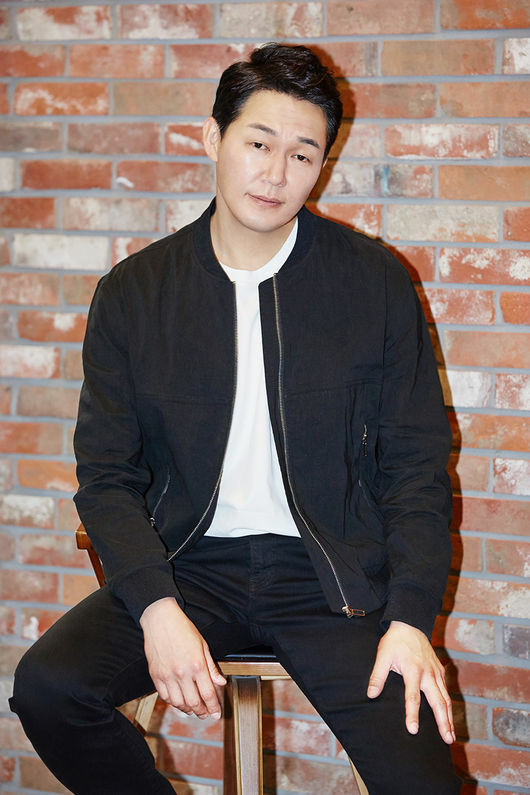 Park Sung-Woong joins cast of the upcoming tvN drama “100 Million Stars Falling From the Sky” as Jung So-Min’s brother! “100 Million Stars Falling From the Sky” is a Korean remake of a popular Japanese drama “Sora Kara Furu Ichioky no Hoshi” from 2002. The drama will tell a story of two people, who meet through a fateful meeting and continue to cross paths. Previously, actors Seo In-Guk and Jung So-Min had confirmed to take on the lead roles. Seo In-Guk will take on the role of Kim Moo-Young, number one employee at a microbrewery, who has lost all memory of his childhood. On the other hand, Jung So-Min will act as Yoo Jin-Kang, an advertisement designer. She goes through a tragic incident where she lost both of her parents, but still carries a friendly aura at all times. Then, Park Sung-Woong comes in to play the role of Jung So-Min’s protective brother. While he showed much eager and motivation at the early stages of his career, one mistake changes his whole life. However, he cares deeply for his sister, and starts to doubt this mysterious guy who keeps coming back into her life.